Dish Network has launched a free app for Apple’s iPad that will allow remote scheduling of most Dish SD and HD DVR receivers — including the ViP 922 with built-in Sling technology. The application, called DISH Remote Access, is similar to the iPhone and iPod touch apps built for recording Dish programming. 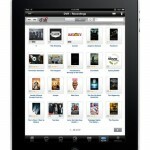 What can you do with the iPad app for Dish? For one you can schedule recordings on multiple receivers in your home or business by browsing the app’s interface which includes icons for both networks and TV shows. You can also manage your DVR library by setting priorities, revising any scheduling conflicts, and deleting previously recorded programs. 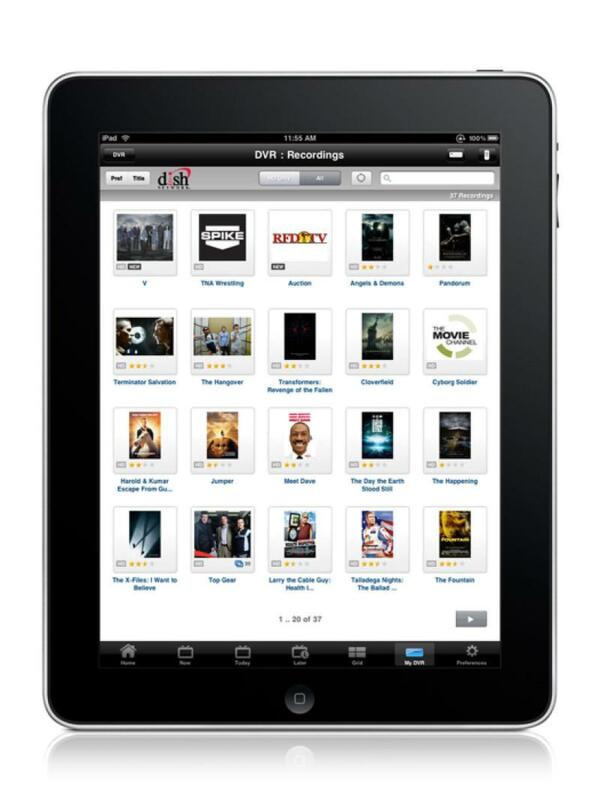 Dish Network says their DISH Remote Access app is the first of its kind for Apple’s iPad.